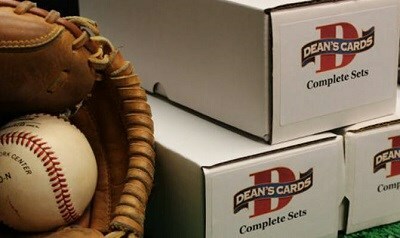 The 2009 Topps Heritage baseball card set consists of 500 standard size cards. The 2009 Topps Heritage baseball cards are designed to look like 1960 Topps cards and include 75 short printed cards. The Master Set is more expensive than the Base Set for this series because of the included short print cards.